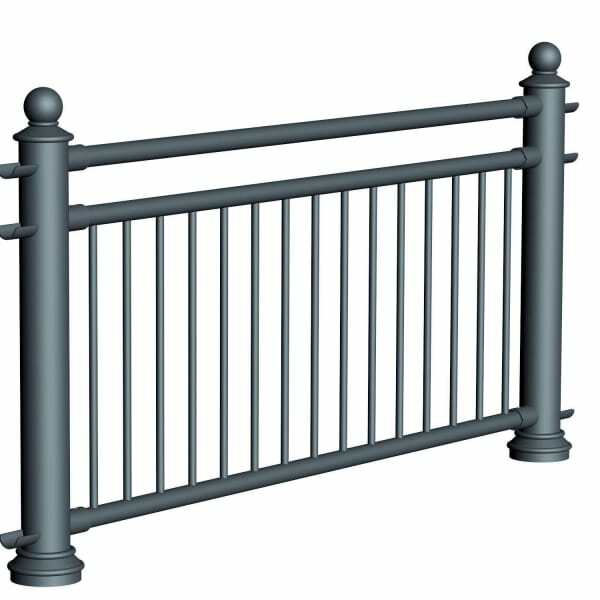 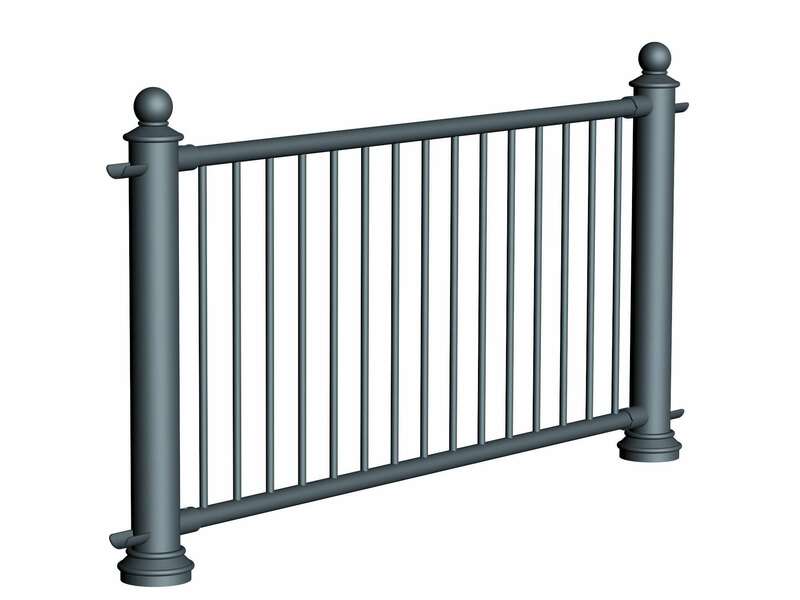 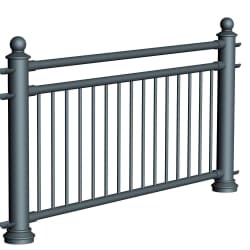 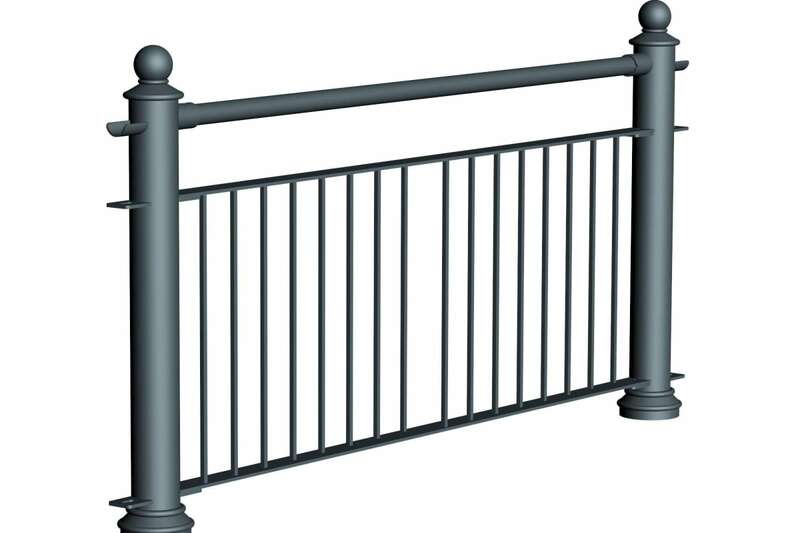 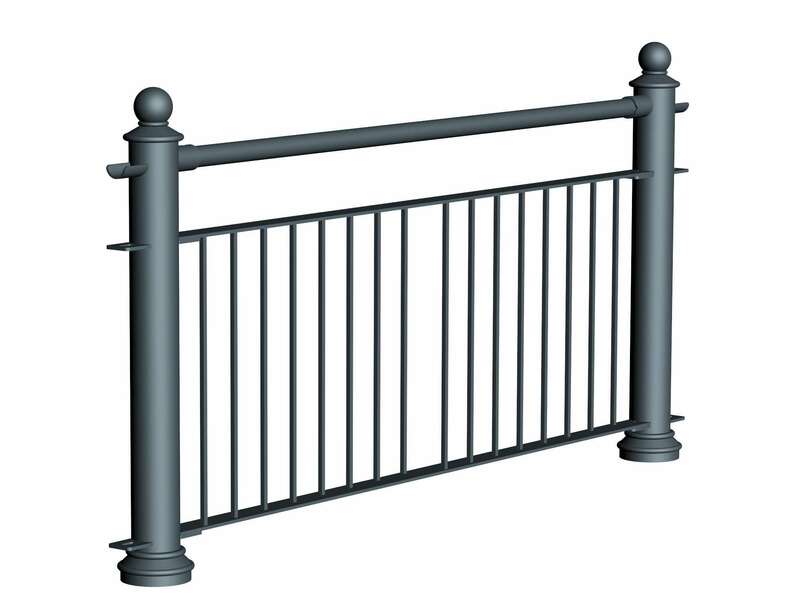 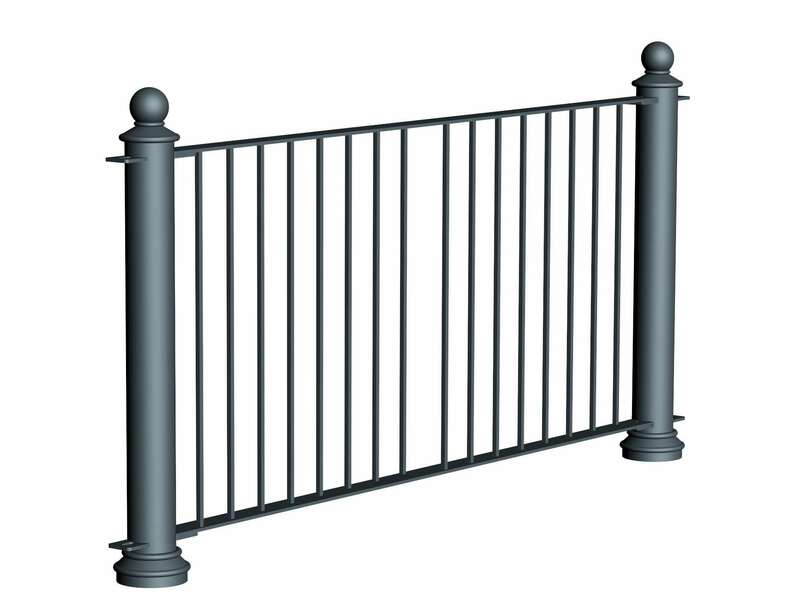 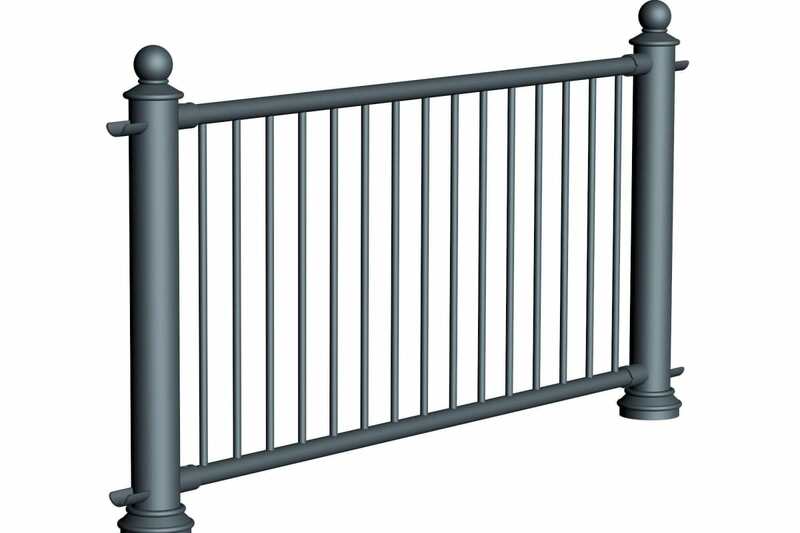 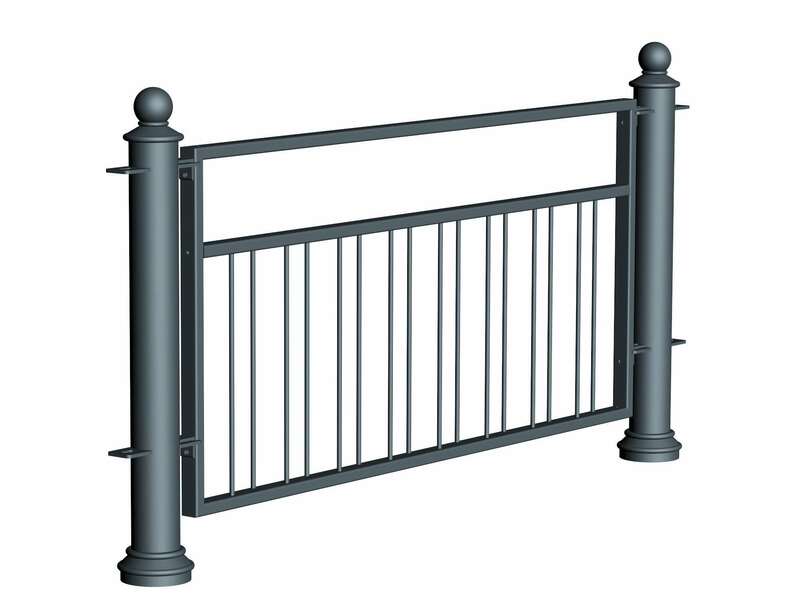 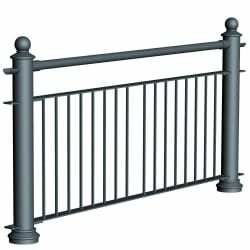 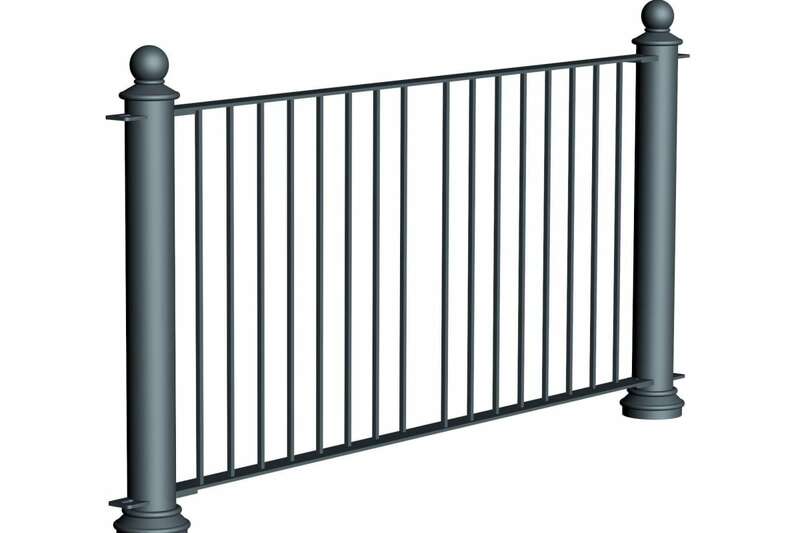 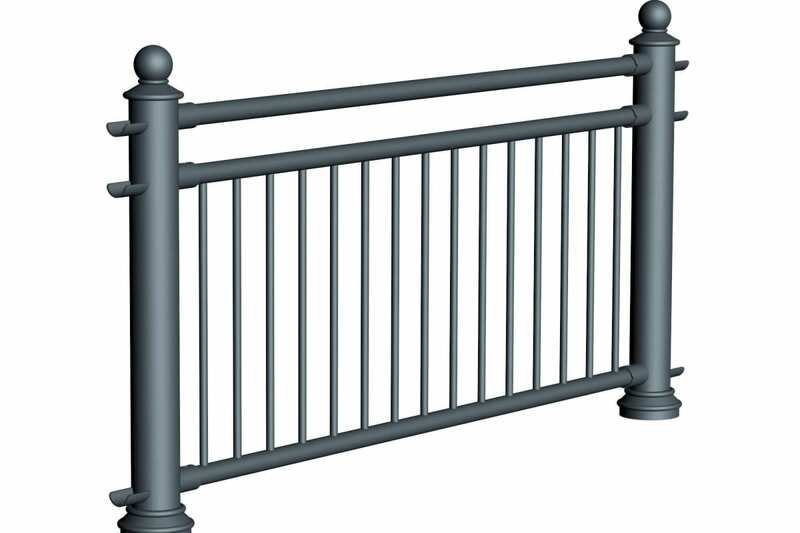 Marshalls range of Ferrocast Pedestrian Guard Rail is ideal for directing pedestrians in those areas where there is a potential for them to come into conflict with traffic. 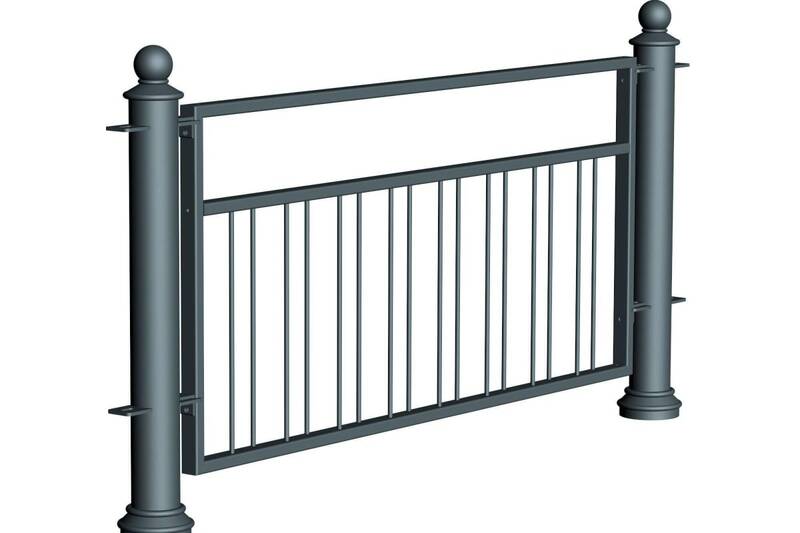 The system comprises Ferrocast Polyurethane posts and a steel panels. 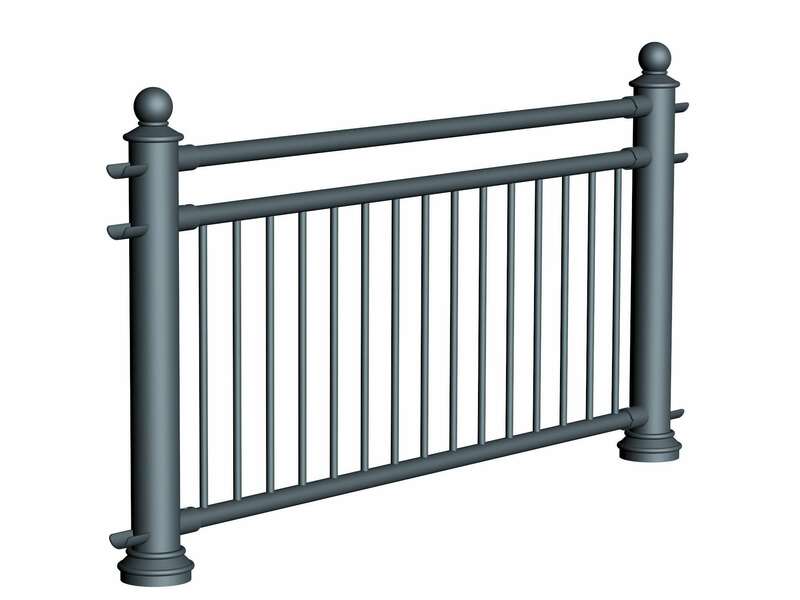 Decorative post and cap options are available allowing different configurations that best suit your scheme. 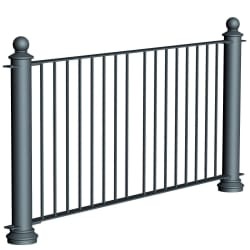 Bespoke designs may also be commissioned on request. 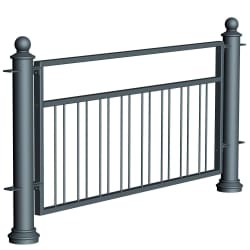 Please download the product specification for more details.